To reduce the obesity epidemic and to get people moving more. To teach people how to be slim, strong, fit, and feel amazing. To build on people's current fitness levels and to increase energy levels. To encourage people to sustain a healthy mindset and a fit lifestyle. Are you ready to step up and make an exciting lifestyle change? Are you ready to enlist as my newest recruit? 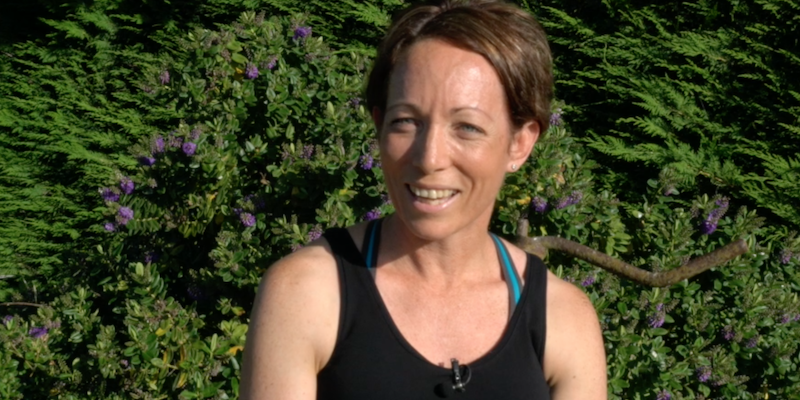 I went from a super-fit military Physical Trainer to a busy mum of four children with some serious weight struggles. I'm fighting fit again thanks to Boot Camp, and excited to share all my training and lifestyle secrets with you. 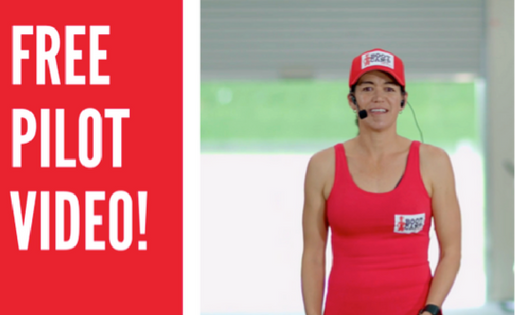 Our full-length, 30 minute Pilot Video is designed to build strength, endurance and improve cardio fitness. It will give you a great insight into what's inside the Boot Camp with Kaz programme. Whatever your current fitness level, if you commit to working hard and following my lifestyle advice, I guarantee you will get fantastic RESULTS on my Boot Camp with Kaz Training Programmes. Plus we will give you lots of great support! Want to know more? Head on over to the Programmes page where you will find everything you need to know. Read my latest blog posts, which will provide you with lots of great information to help you on your journey towards better health and fitness. Boot Camp changed my Life! My Boot Camp a national award winner! During my long career of well over 20 years as a physical trainer, I've worked with literally thousands of people of all ages and fitness abilities. It always gives me a thrill to witness the improvements and amazing transformations of the clients who take part in my Boot Camp programmes. And who better to tell you what they get out of Boot Camp than my clients themselves! 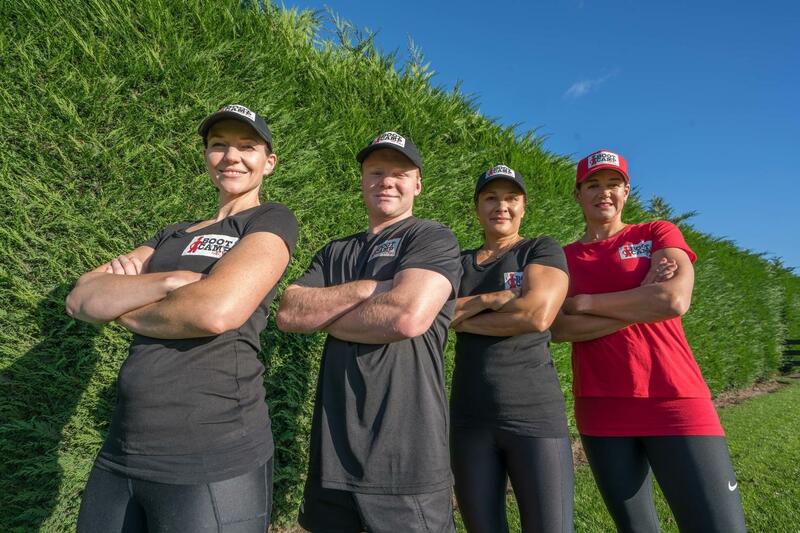 Ross and Terri have seven children, loads of grandchildren and thanks to Boot Camp are fitter than many people who are decades younger. 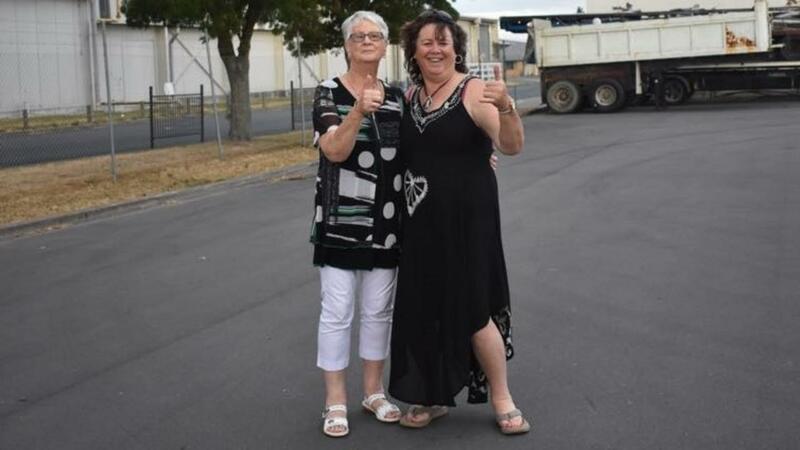 Nicky lost over 35kg while training with Kaz, and has kept it off since 2014. She is now a Group Fitness Trainer and avid marathon runner. 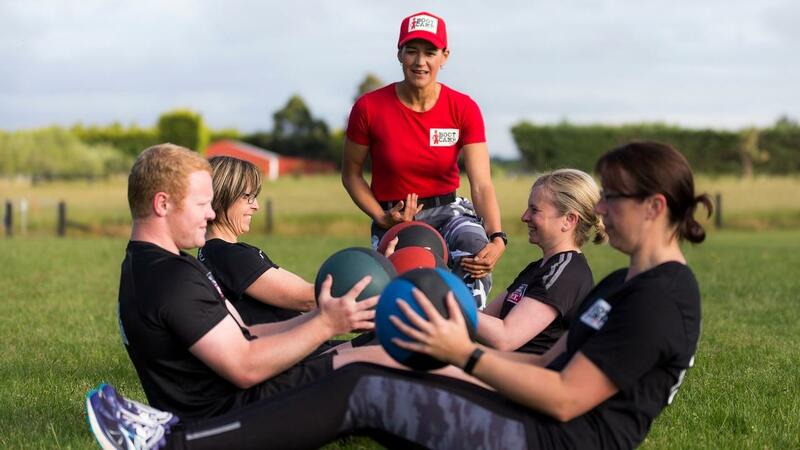 I’m so excited to announce that following the New Zealand Fitness Awards, held in Auckland on 24 November, my Boot Camp programme was the overall winner of the Programme Excellence category! Do you want to join our community and get lots of great workout tips? 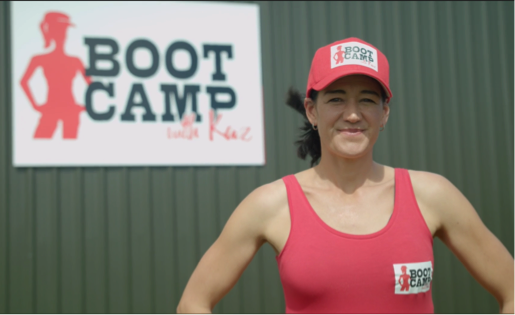 Join our Boot Camp with Kaz Facebook page. Please provide your name and email details and you will be added to our mailing list. Subscribe to Boot Camp with Kaz news!